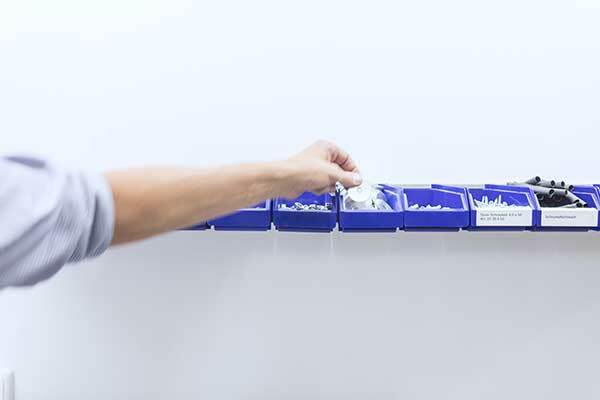 About 2,500 opticians and hearing-aid specialists rely on this unique cleaning system. 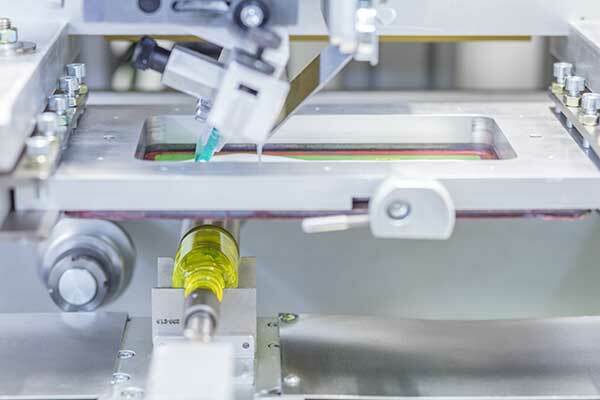 The owner-operated company has established two strong brands with GLASKLAR optica and GLASKLAR acustica and continues to steer a growth course. Made in Germany. With attention to detail and sound craftsmanship by an experienced team. 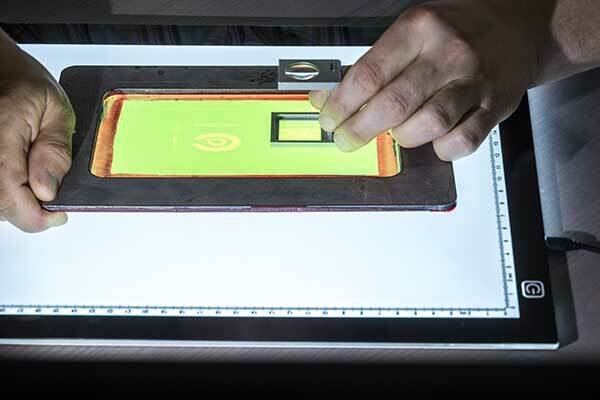 That is not just a claim – in fact, we can even show you: Our pictures take you on a journey through the manufacturing process. 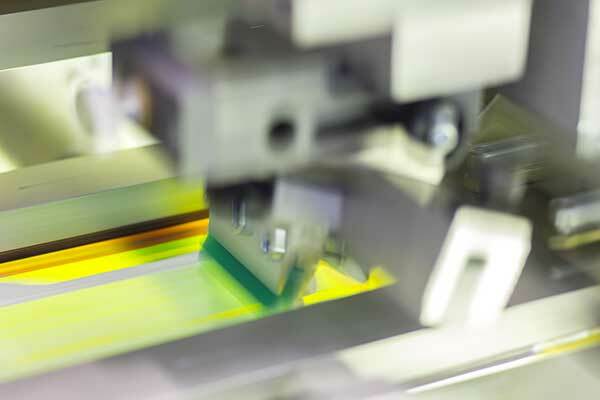 Gain an insight into our production steps. 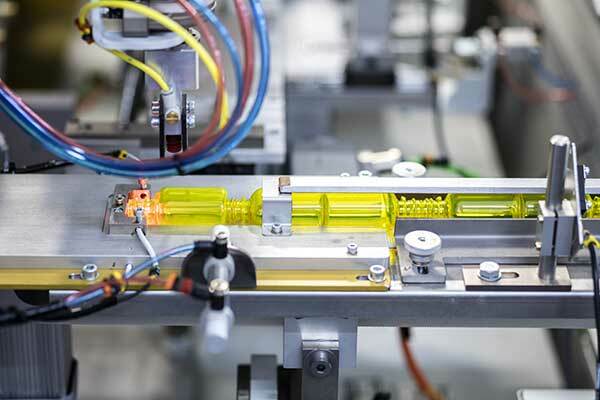 Assembly of the individual components, filling, packaging and preparing for shipping – we do everything ourselves – that is how we uphold our high standard of quality! 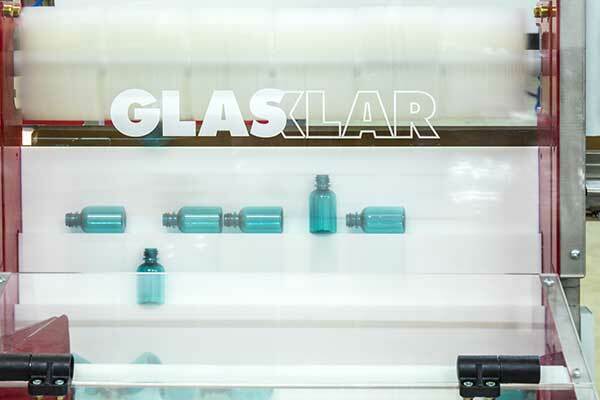 Like all excellent products, GLASKLAR has a history – read about it yourself! Like all success stories, the story of master optician Jörg Bartsch from Cologne begins in obscurity. For years, he searched for the perfect method of cleaning spectacles as a solution for the customers of his optician business. It had to work for all materials the spectacles were made from and – naturally – had to contain no chemical additives! He tested, tinkered and experimented until he had found the perfect solution for the cleaning fluid, but he didn’t stop there. Instead, he kept going until he had solved one last, crucial detail: the right pressure. 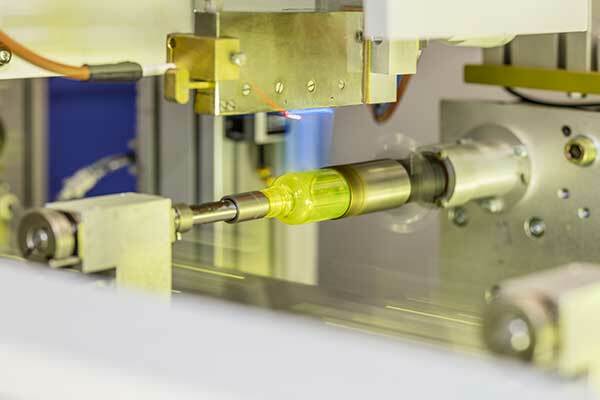 The result was an atomiser that builds up the perfect pressure to create the special SPARKLING effect that makes for the unique action of the Lens Cleaner. That was in 2005. 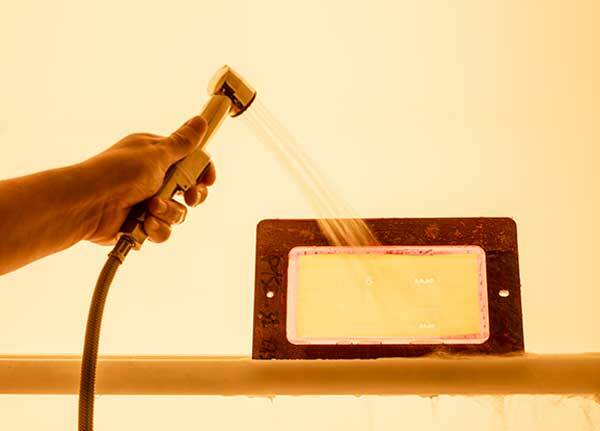 What was once an idea had become an extraordinary product: GLASKLAR Lens Cleaner. From then on, Jörg Bartsch pursued his vision with great dedication: He sold his business and established what is now GLASKLAR Jörg Bartsch e.K. His humble beginnings were not exactly in a garage but, as for many start-ups, were in a small building tucked away out of sight. The new company grew rapidly, and new production facilities soon followed. Today, with 300 square metres of production space in two locations, twelve employees work for around 2,000 optician businesses in 33 countries. 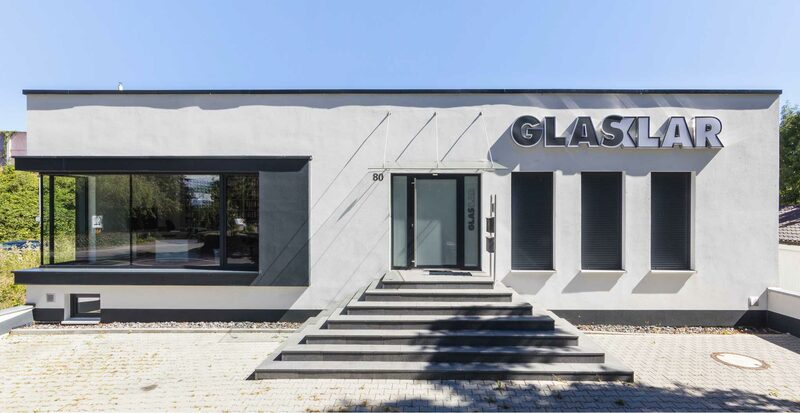 Since September 2014, GLASKLAR International B.V. from the Netherlands has also helped serve the continuously growing global customer base with another 40 sales representatives. 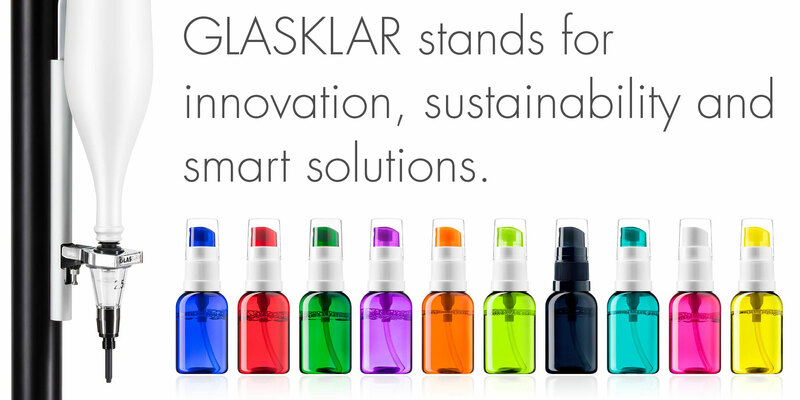 With GLASKLAR Lens Cleaner, an idea for the perfect spectacle cleaning solution has now become a product in worldwide demand. And, of course, our story does not end there. The creative pioneer of the industry is still hard at work, improving upon his idea – working on the next solutions for tomorrow’s new applications. We can hardly wait to find out what will come next. After all, Cologne is famous for its very special liquid products: Kölsch beer, “4711 – Original Eau de Cologne”, and of course Cologne GLASKLAR Lens Cleaner.